Promoting Authors, Providing Writer Resources and Publishing News. Nine-year anniversary – What took so long? The Lucky Lobsters is a children’s book that will make a youngster think about the foods people eat. It instills empathy towards the plight of animals and helps them understand that all creatures have a family system. This book is for animal lovers everywhere! Review of "The Lucky Lobsters"
A. G. Mogan 5.0 out of 5 starsA great find, a pleasant surprise! April 6, 2018 Format: Kindle Edition|Verified Purchase I must say this book surprised me quite a bit. The writing is original, different from what I have been reading so far, multi-layered and very engaging. An author who can take me away from mundane life and submerge me in his/her book so fully is a darn good author. I devour historical fiction books and one that contains scenes so well described that you actually believe they were real at some point in history, is definitely a favorite. Very enjoyable read. Lots of twist and turns that kept me engaged till the last page was turned. Very talented writer, very accurate with his facts and smart with his characters description; at times even brilliant. Highly recommended! ************************************************************************* anneliese39 5.0 out of 5 starsAn Engaging Read April 13, 2018 Format: Kindle Edition I really enjoyed this book. It was an engaging read to the last page. It was raw, emotional, realistic and really touched me. 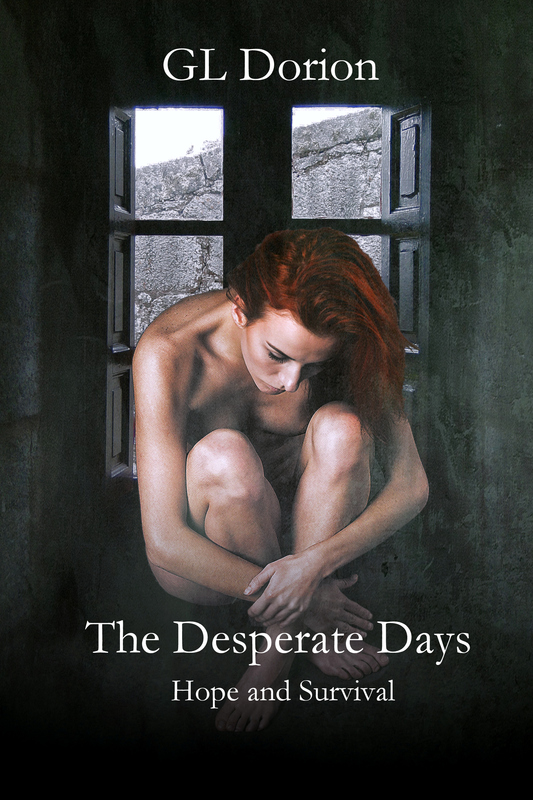 I highly recommend it especially to readers of WWII and Holocaust historical fiction. 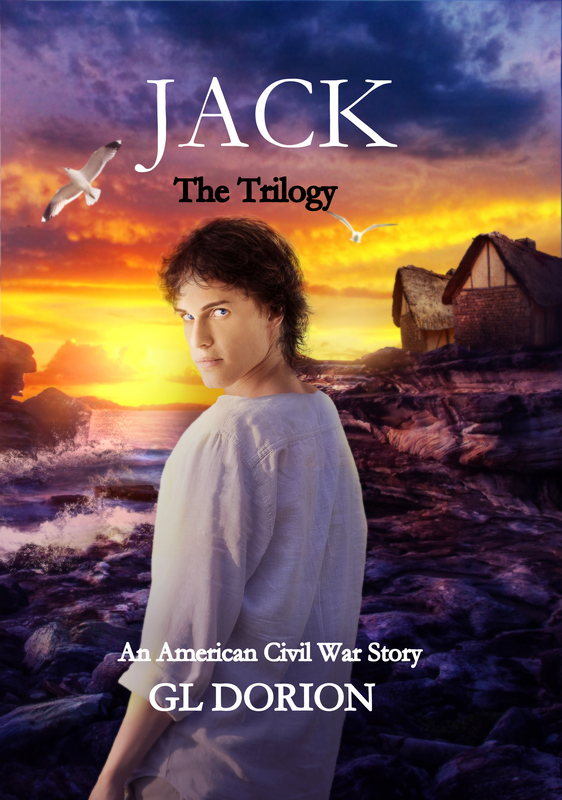 Free eBook of Jack Book 1. Click image. "I loved this book!" - Patricia Martone, NYC teacher of young children. Writer’s Purpose: A Critical Element in the decision to Craft a Book. No Isn’t an Option at 67 Years Old.